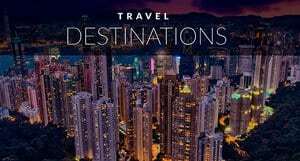 Looking for things to do outside Cusco? 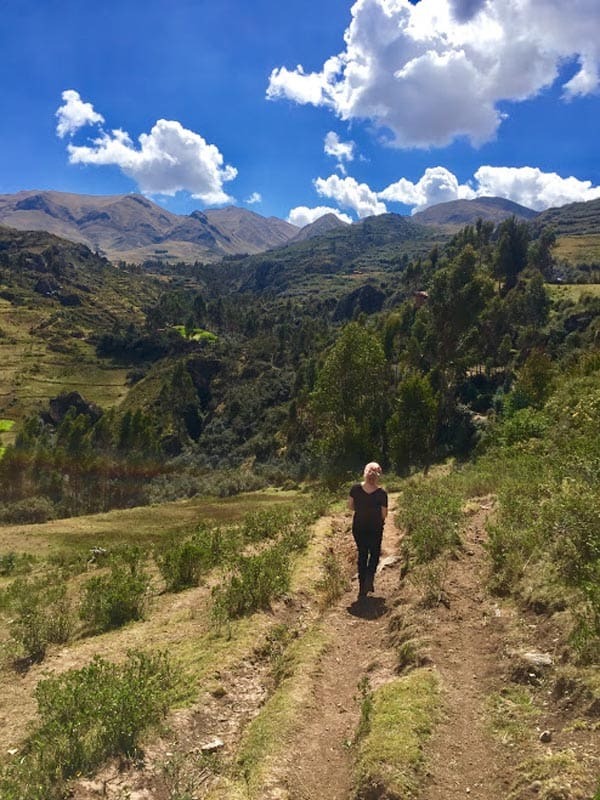 Di from Slight North shares her top three little-known hiking day trips in Cusco. A lot of tourists pass through Cusco, Peru quickly. 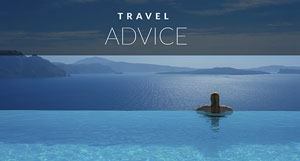 They just use the city as a stopping point on their way to Peru’s main attraction: the Incan ruins of Machu Picchu. However, I lived in the city for two months, and there is so much more nature and beauty to see right outside of the city center. 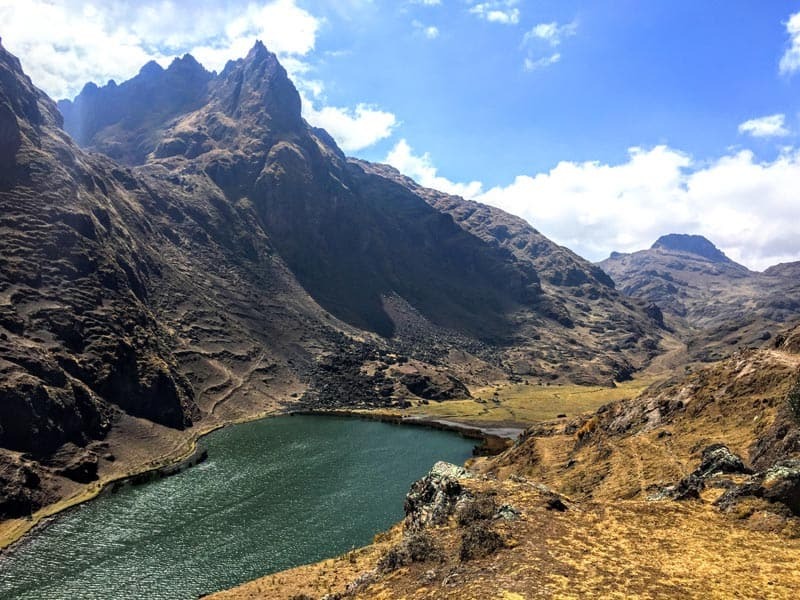 This gorgeous day trip to Kinsa Cocha and Pisac’s lakes is my favorite hike of the three. It's also one of the easiest to get to from Cusco. 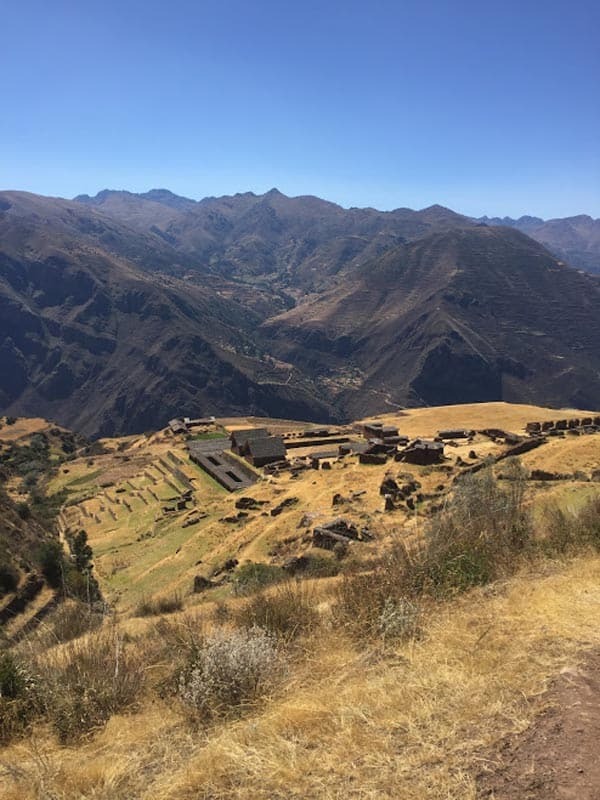 All you have to do is take a collectivo to Pisac, and from there you can take a taxi 45 minutes further to the lakes and the start of the trail. Just make sure you book the taxi for a round trip because you won't be able to find any passing by to take you back to the city when you return. Pack a lunch and plan on spending three or four hours out on the trail. You can circle around the first two lakes, or walk past them and continue to the end of the valley. 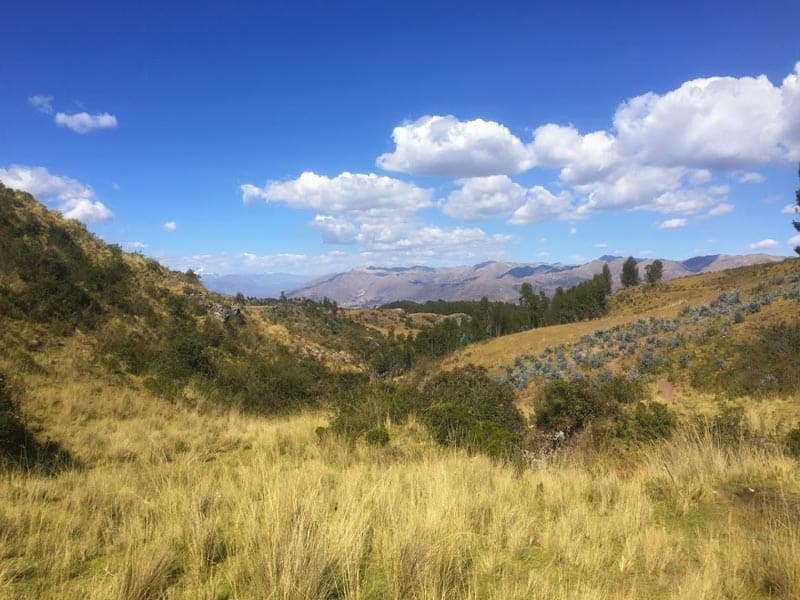 There are alpacas grazing and many different trails leading up into the mountainsides, so you can climb up for a better view of the lakes and valley. Once you return to your taxi, your driver can take you three kilometers down the road to the third and final blue lake (Lago Azul). We got out and snapped a few pictures, then enjoyed the bumpy but beautiful return trip to Pisac in the afternoon light. Afterwards, we wandered through Pisac's famous market and ate a light dinner of homemade bagels at Ulrike's Cafe. Yum! These ruins are more difficult to get to, and the eleven-mile hike isn't easy. First, start by taking a collectivo to Laguna Piuray. There are many men at the “Estacion Papitos”, so tell them you're looking for Laguna Piuray and they will make sure to point you to the right van. When you arrive at the lake, take a taxi to the start of the Camino Inca, the original Imperial Incan trail that we walked along for most of the hike. The trail is clearly marked, and we wound through a valley and up a mountain pass. From here, there are breathtaking views of surrounding glaciers before we dipped back down into the valley. Watch the vegetation change from arid to lush and green, and feel the temperature rise as well. Soon you will see the ruins of Huchuy Qosqo come into view. This summer escape for an Incan King is well preserved and costs $8 to enter. We explored as long as we liked, and then walked down the switchbacks to the town of Lamay, where we took a collectivo back to Cusco. The third and final hike to Chacan Cave and Balcon del Diablo can be done straight from Cusco’s city center. Begin in Plaza de Armas, and then follow these directions to walk to the starting point of the Chacan Cave trail. 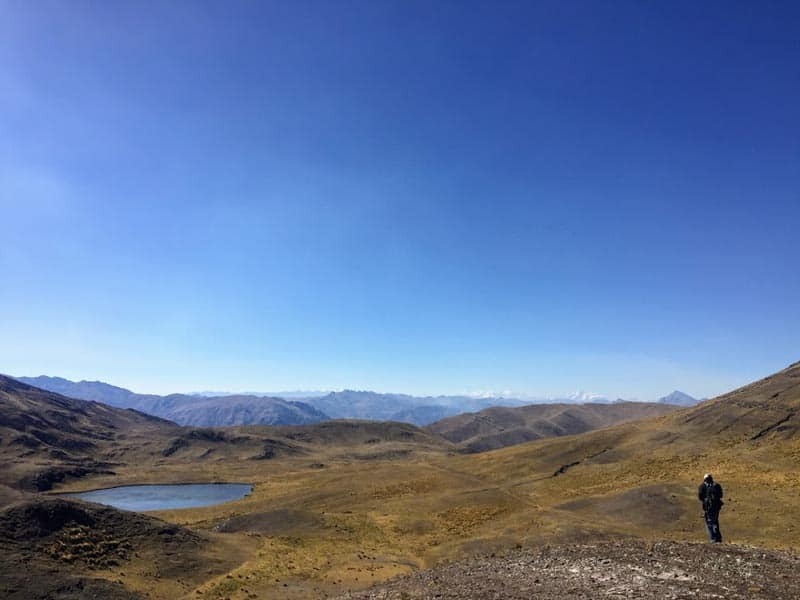 From here, you can pay $11 for a horse and guide that will take you to the cave and the Incan ruins of the Temple of the Moon, or you can walk. 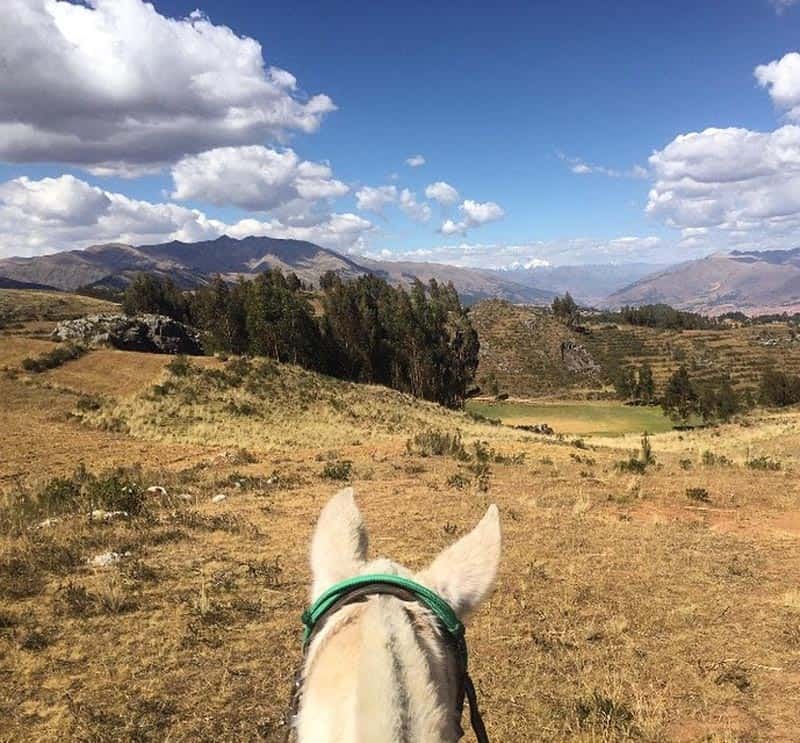 The path is not clear to the cave and the Balcon del Diablo (so called because the back of the cave has an opening with a sharp drop, but a beautiful view of Cusco), so I recommend taking the horse. The ride is about two hours out and back, and we had time to get off and hike down into the Chacan Cave to see the view from the Balcon del Diablo in the back. Afterwards, our guide took us to the Temple of the Moon. These ruins are free, and a beautiful place to sit and enjoy a picnic. Afterwards, all we had to do was walk down the original Incan Road and back into Cusco to finish our day back where we began in the center of the city! 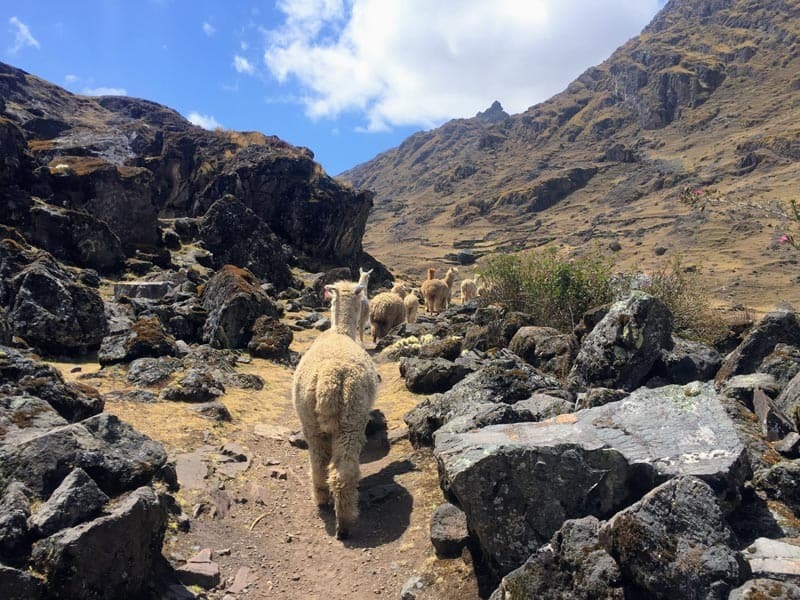 Visiting Machu Picchu is a dream for many, but there are also many other beautiful hikes and day trips from Cusco that can’t be missed. If you’re traveling through the city, make sure you put Kinsa Cocha, Huchuy Qosqo, and a visit to Chacan Cave on your bucket list. 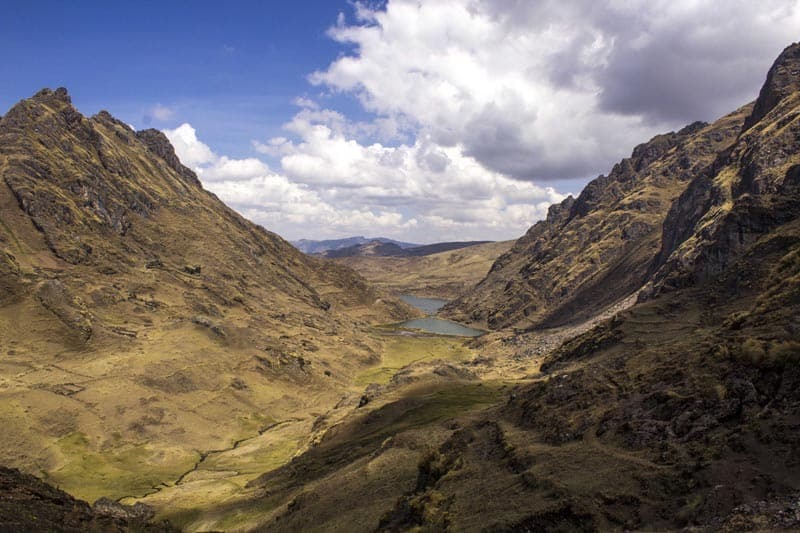 These top three little known day hikes from Cusco definitely shouldn’t be missed! 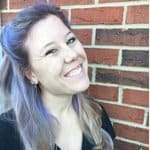 Hey, I’m Di! 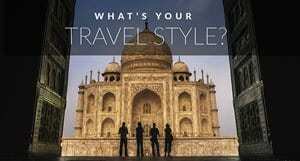 Digital marketer and world traveler. I spent two years teaching in the Middle East before I started my own business so I could work remotely and travel indefinitely. 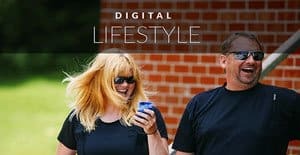 I’m passionate about traveling as much as possible, and I started my blog Slight North to celebrate the nomad lifestyle, and to show the good (and the bad) of living out of a suitcase while I travel through South America. I live my life by the motto “But, what else?” What else is there to see and do? What else is there to try, explore, and discover? Well, come along with me and find out! Follow along on Instagram, Twitter, and Facebook. 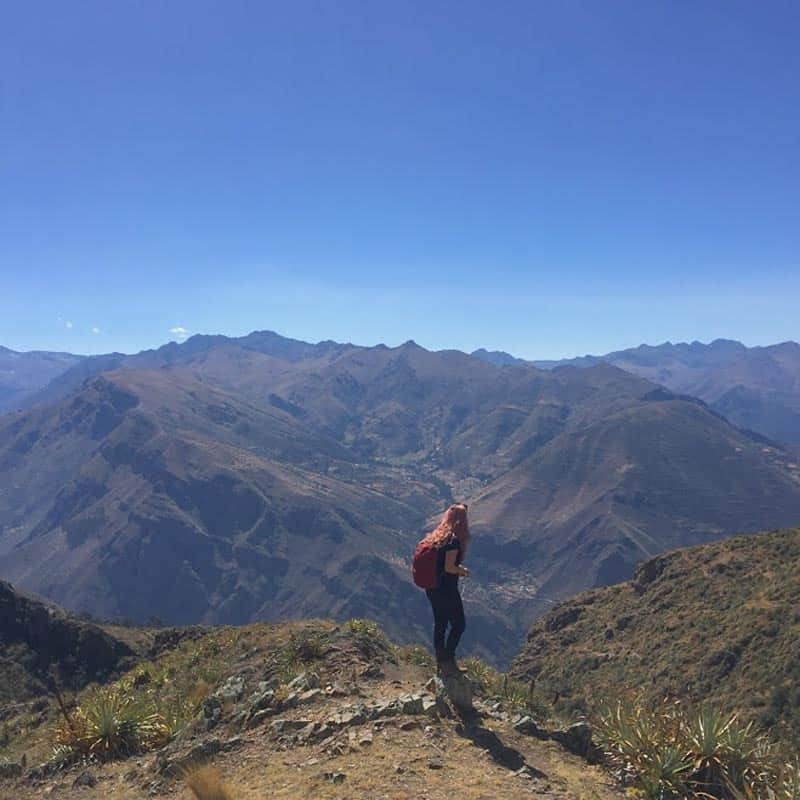 4 Responses to "Top Three Little Known Hiking Day Trips in Cusco, Peru"
I wish we read this before we left! Great insight and absolutely amazing photography! This place looks like heaven, thanks for sharing this amazing post.. Really interesting and informative to read, these stunning pictures really urging me to go there. Really liked the picture of Lama herd that is making way for you guys.